Jean-Pierre Houdin has put together a well researched and explained theory on the construction of the Great Pyramid of Khufu. He is planning to release some new material in the coming months, so here is a summary of where we are so far, thanks to Shemsu Sesen at Em-Hotep. Guido Mocafico - fantastic photographer of "things". The fruit and jewelry series deserves special attention. 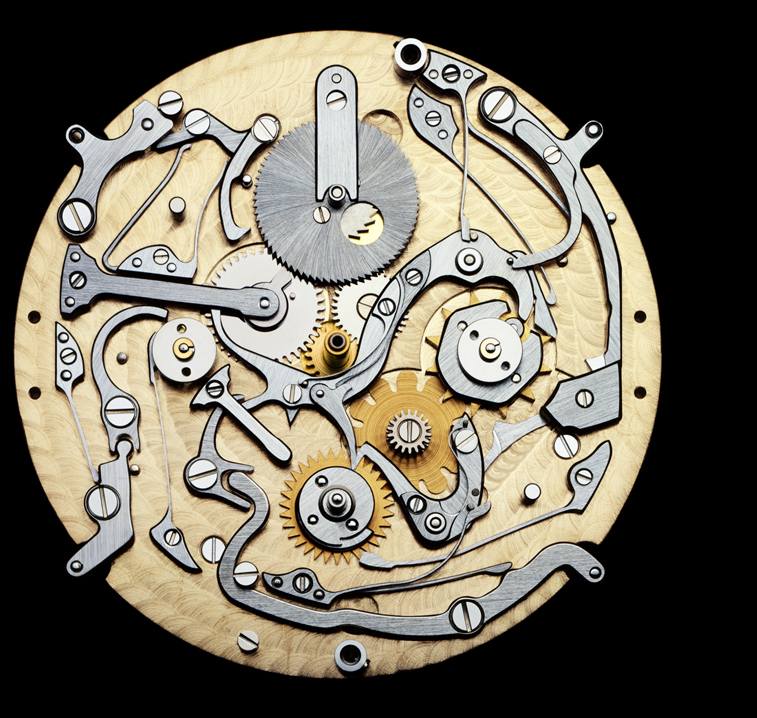 For those of a horological bent, his Movement is a lovely book of watch-movement photos.